You&apos;ll love the central location of this home, close to University of Dubuque. 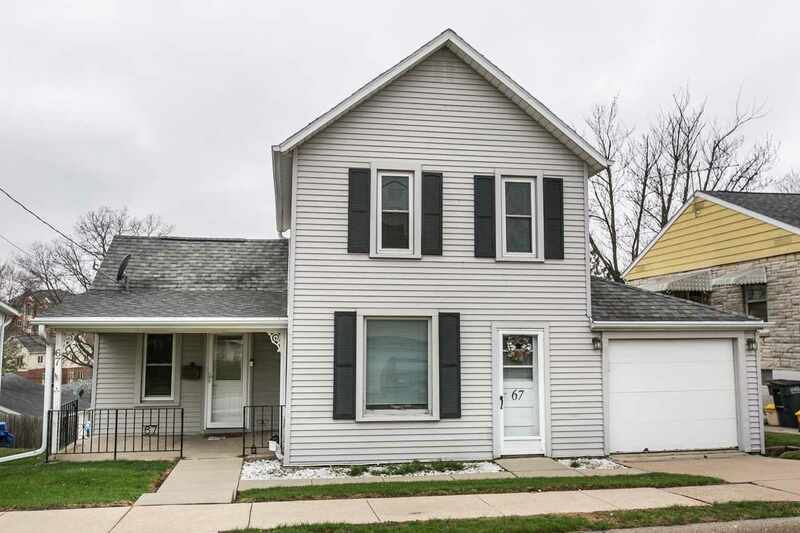 Features 3 bedrooms, one the main level and 2 up, 1 1/2 baths, a 1 car garage, hardwood floors, spacious kitchen with new appliances and formal dining room, walkout lower level with family room and fireplace as well. There is a large deck off the back overlooking a level yard and a covered front porch.